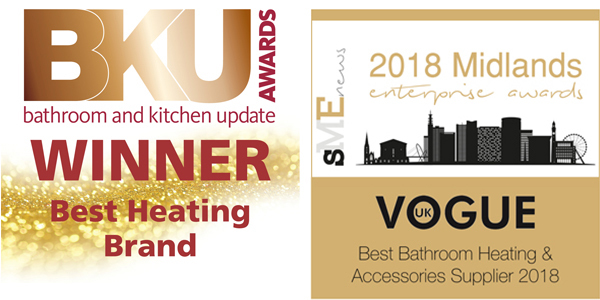 Since its inception in 1990 Vogue UK has been one of the UK’s leading independent manufacturers of towel warmers and radiators. Supplying the European markets and one of the few that is still proud to manufacture in Great Britain, We here at Vogue UK have built a reputation for creating stunning designs that add a sense of style to your home. 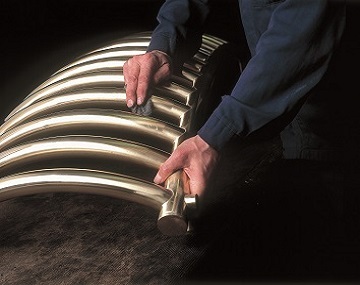 Based in the industrial heart of the midlands our expert designers and experienced craftsmen are passionate about manufacturing excellence and creating products that are as robust and durable as they are beautiful. 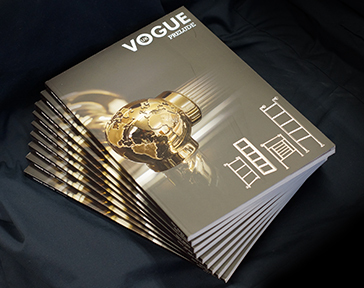 Vogue UK is a vibrant organisation with research being conducted in many technology disciplines. This research results in exciting products as evidenced throughout the collections and design ranges we offer. 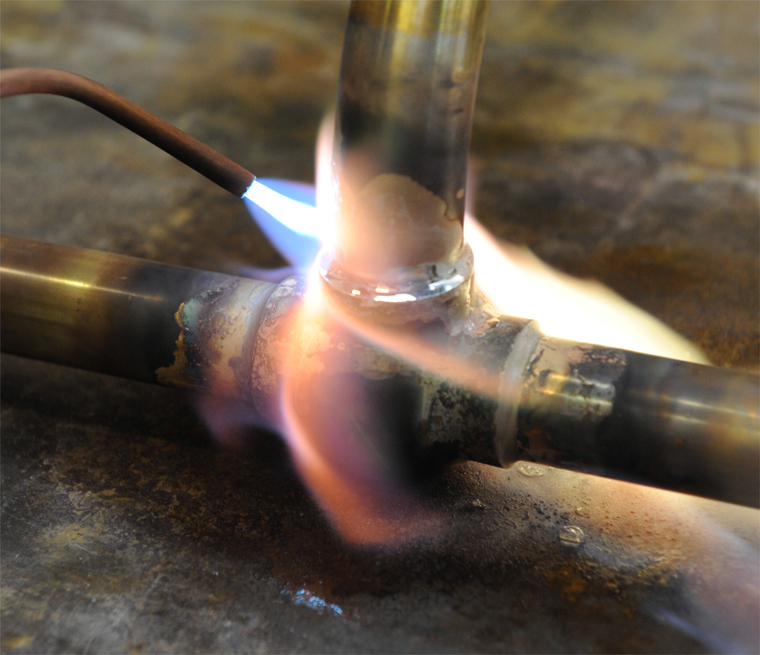 Vogue UK has set itself a clear objective: both through consistent preservation and long tradition of British craftsmanship and meeting its high standards, as well as creating, with its very own innovative heating developments, contemporary design and a heightened passion for detail and perfection. Vogue UK highlights its innovative determination to perfect its towel rail designs down to the finest detail and its desire to ensure, to the greatest possible extent, the immaculate development and manufacture of a handcrafted product. 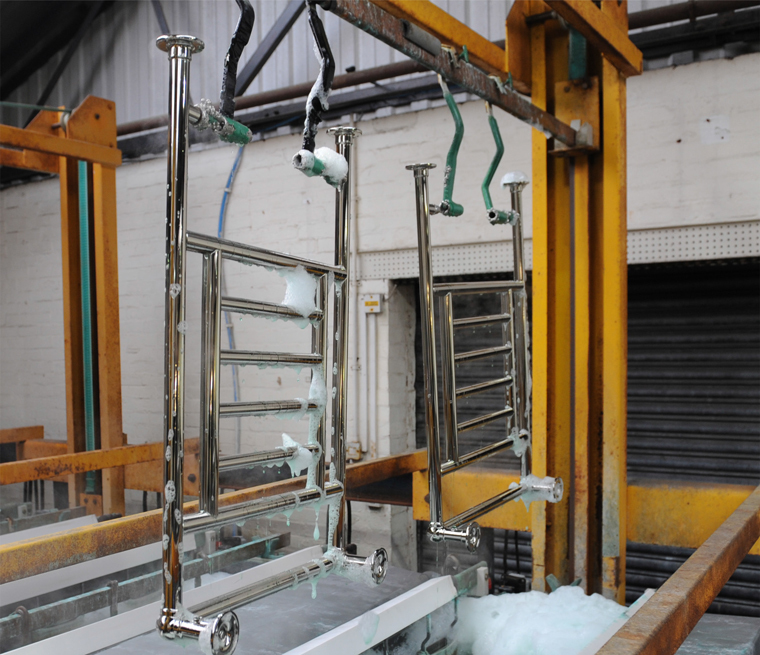 We use the latest technology to produce low-volume individual parts with high added value, continuously offering home interiors and connoisseurs of design, new impressive towel rail models. Ranging from the architect’s creations to interior designs, Vogue’s handcrafted products offer genuine innovation that raises the ambience of all environments, whether that is within an editorial or high-end setting or family home. We persistently aim to create the perfect blend of technique and aesthetics within our collection which is designed to appeal to connoisseurs of excellence…always acknowledging and appreciating our origins all the while propelling ourselves forward and looking to the future. Vogue UK has a legacy of core values, rooted strongly in safety, health and environmental conduct. For the past three decades, we have been working to reduce the environmental footprint of our own operations. 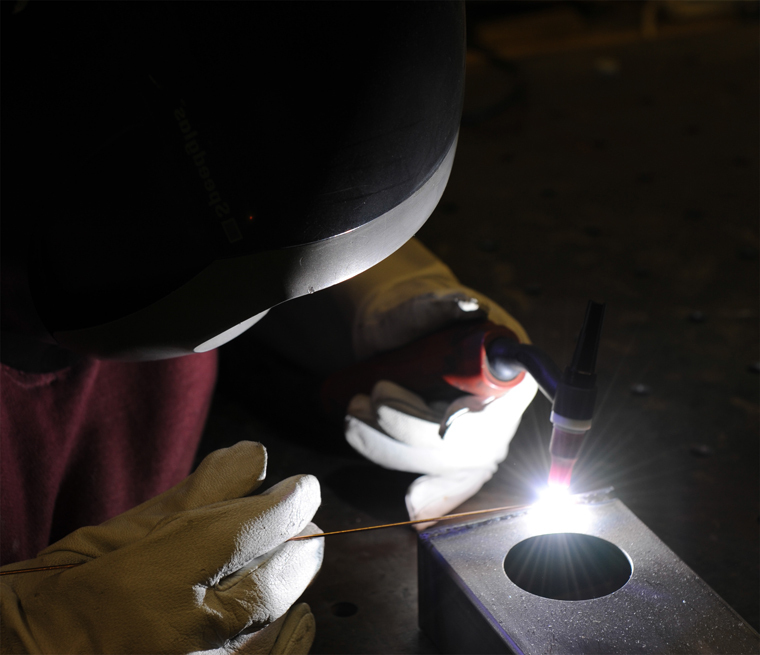 The challenge – and the opportunity – are products and manufacturing processes that are safer, less toxic, more energy efficient, use less water, less energy, and produce fewer greenhouse gases. 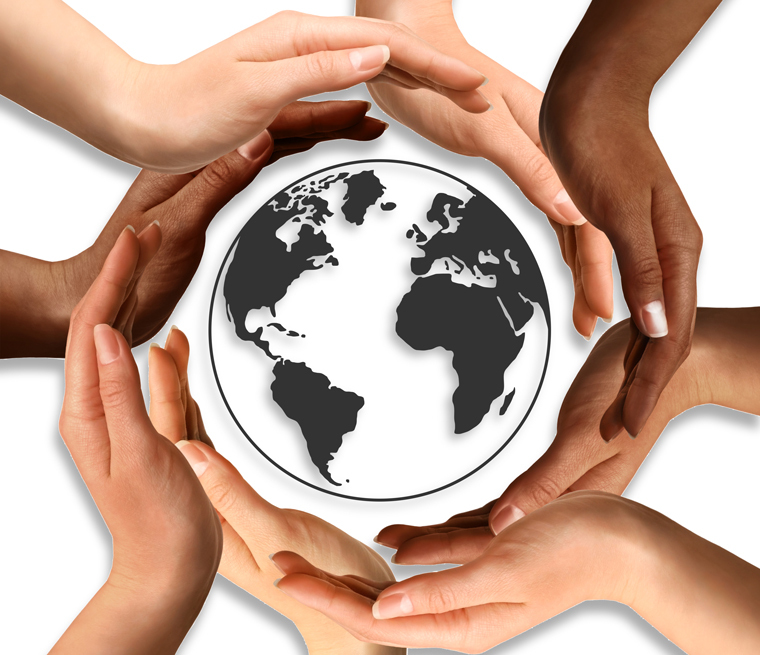 This ethos is not only a positive force for the environment but also for our business going forward. We’re working to conserve energy and reduce waste and are continuing to explore the use of sustainable materials and products. Please use our online contact form to get in touch. 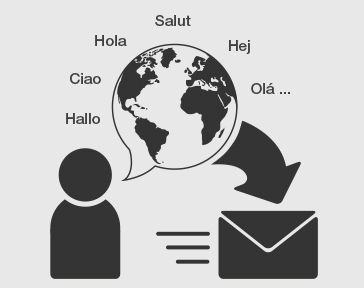 Feel free to send any enquiries to us in the language of your preference and we will do all we can to accommodate your request.